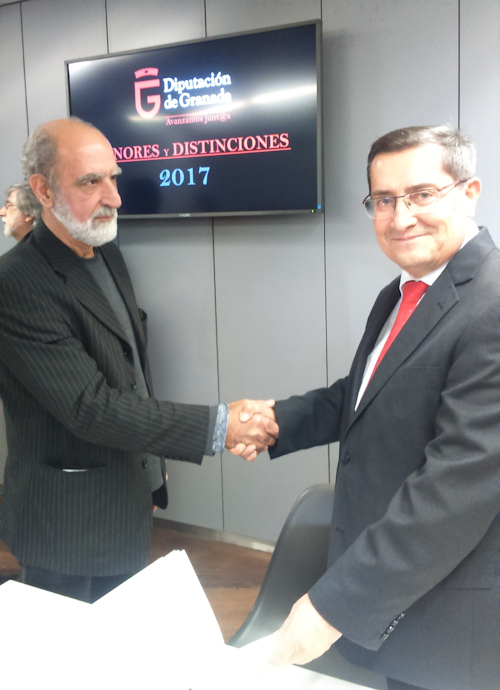 According to information from our Spanish friend Alberto, next Wednesday, 13th of December, Leonard is going to be named one of Granada’s honorary citizens. 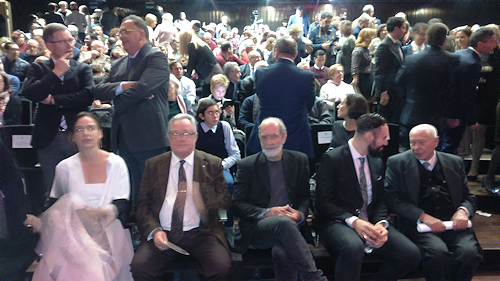 Alberto Manzano sent us these photos of the Granada ceremony. He accepted the nomination and award on behalf of Leonard's estate. 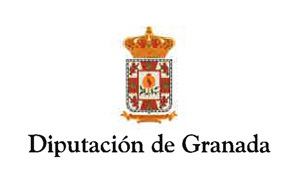 Leonard is now Honorary Citizen of the City of Granada.